After the recent NHL combine that’s was held in Buffalo, NY, many prospective draft picks were closely monitored. 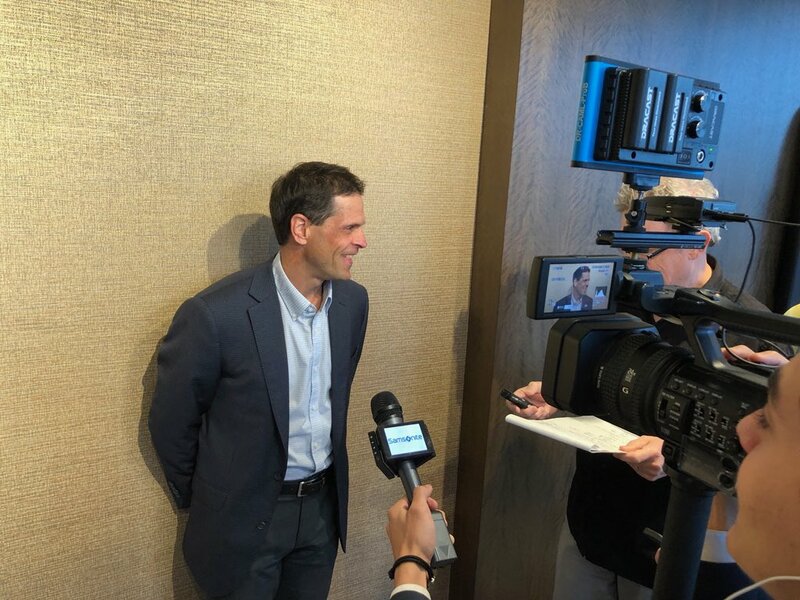 The Boston Bruins interviewed close to 80 potential players, but one thing has been lurking on GM Don Sweeney’s mind: to get the first round pick back. 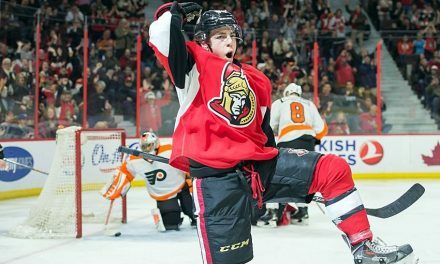 As we near the June 22nd NHL draft day, there’s been a lot of rumblings throughout the organization on possible trades for the upcoming season. Let’s take a closer look at some of those rumors. Austin Czarnik, who spent most of his career in AHL with Providence , is starting to look elsewhere. But the Bruins are still open in talks with the young center. And there’s the sticky situation with RFA’s Matt Grzelcyk and Sean Kuraly. 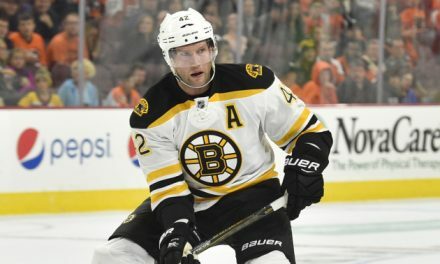 Sweeney and the Bruins will try to avoid arbitration with the two players, who have had a pretty gritty 2017-2018 season. There ‘s no question that Krug is a pretty good defenseman. He may be small in stature at 5”9, but STATS don’t lie. 52 goals in 398 games with 183 assists garnering a total of 235 career points. If the rumors are true, the Oilers are looking to trade Oscar Klefbom who, (when healthy) can add some much-needed even strength. Again, if you look at numbers, Klefbom has played 255 games and posted 24 goals garnering 94 points. Klefbom’s defense abilities and puck read were problematic this year so I’m not entirely convinced trading Krug for Klefbom would a great add to the Bruins roster. Now if the Bruins can somehow secure Carolina’s Noah Hanifin, that could potentially beef up their defense-something that Boston needs. At 6’3 , 205lbs, Boston Native Noah Hanifin would add the extra height for the Bruins defense. He had his best season in Carolina last year, scoring 10 goals with 22 assists. 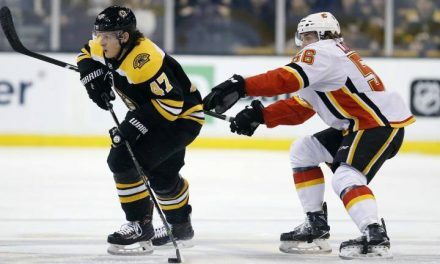 But if you’re going to go after top-notch talent, you ‘re going to have to give up something and for the Bruins that means letting some of their young talent go elsewhere. Right now, Boston has an enviable system where they have a flourishing amount of players coming up. But would that also include letting go of someone like Krug to sweeten the deal? 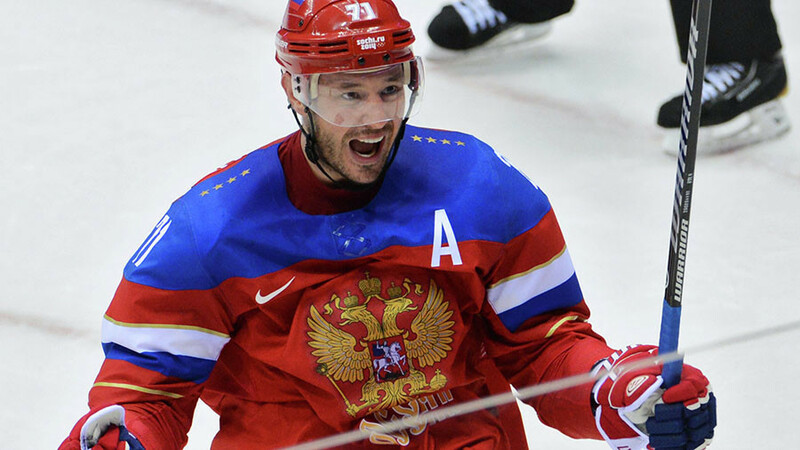 Lastly, another huge rumor involving the Bruins is the possible signing of left winger Ilya Kovalchuk. The 35 year old Russian native has spent a handful of years in the KHL and is looking to make the jump back in the NHL. recently, he has had talks with the San Jose Sharks and the LA Kings. Although, no one is expecting him to play the same way when he was with New Jersey, he did garner 63 points in 53 games, along with potting 31 goals. 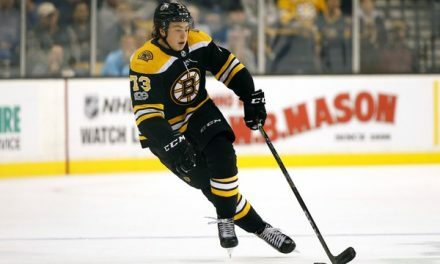 And at 6’3, 230 pounds, he could be the BIG body that the Krecji/DeBrusk line need. He can certainly work the net and skate well, but would signing a 35-year-old be worth it? If it was a short-term type of deal, it could be worth pursuing, but we’ll have to wait until July 1st when he becomes available. 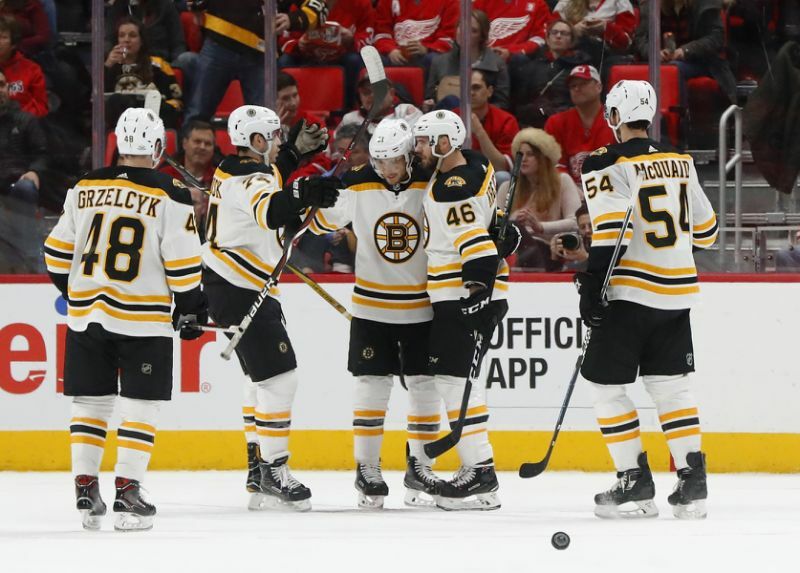 The bar is set pretty high for the 2018-2019 season and the Bruins need to make decisions. In a perfect setting, Boston would sign every single player they have, but as the story goes, it’s just not the reality. Every hockey analyst will be watching the NHL draft in Dallas next week and the Black and Gold will be looking making some important moves.